Planning a trip to Bali over the weekend? Even though a single weekend is a little bit too short for a trip to the island of gods, you know you can get all kinds of your cravings satisfied only in Seminyak. 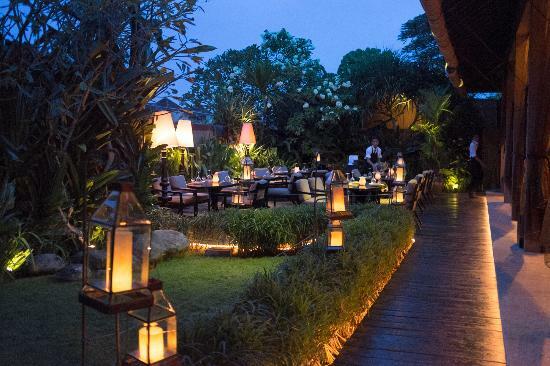 It’s no longer a secret that Seminyak has everything. You can basically do everything there, whether it is to chill, relax, shop, or have a long overdue eating feast. 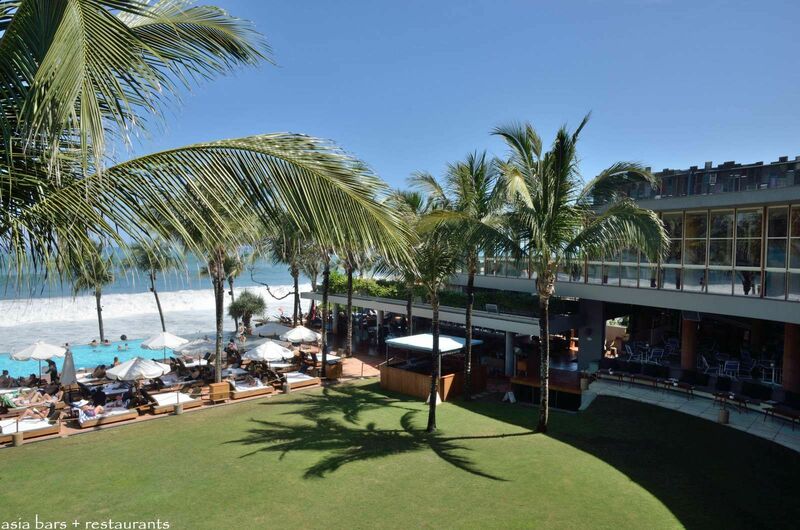 Wondering how you can make the most out of your day in Seminyak? Don’t worry, we’ve got this. You know the best way to start off your exciting sunny day in Bali is by having yourself recharged with an amazing brunch plate. Sisterfields will satisfy your cravings right away. Have their Philly Cheese Steak Baguette (Rp. 85.000,-). The beef is cooked to perfection. So tender, juicy, and delicate to bits and pieces. Healthier options are indeed available. Besides its delicious brunch selection, the interior of the place itself lifts your mood up, really! It’s full of bright colors and so nicely and vibrantly decorated. Moreover, the location is the best. It’s so accessible and strategic. This place is EXTRAORDINARY. What a brilliant all-in-one place–it’s an art gallery, a bike workshop, a surf shop, and a coffee place. The place where all the passionate people go. Its coffee is also top quality and the ambience is perfect! Looking for souvenirs to bring back to your hometown? Don’t worry, you can find various kinds of traditional Balinese gifts and souvenirs right here. Other than that, you can also shop in sport outlets and bookstores. You can also find money changers here, in case you’re running out of cash while shopping like there’s no tomorrow. Other than its wonderful art gallery, Biasa also offers diverse kinds of clothing with top quality, incorporating top notch fabrics and garments. I love how the products are casual and sophisticated! So classy and timeless. Not only that your flight must have been pretty tiring, your week must have been crazily overloaded with workload too! This place gives one of the best massages in town. The music selection is just right and the atmosphere is so calming! The massage here is top notch! You can tell that the staffs are well-trained. The atmosphere is amazing. My favorite part is the flower bath! So blissful and soothing. Seriously, you would not wanna miss it! This is the perfect place to enjoy your favorite summer cocktails, accompanied with a mouthwatering selection of tapas, some good vibes, and awesome chill house music. Also one of the best spots to watch the sunset! Daytime party mode ON! 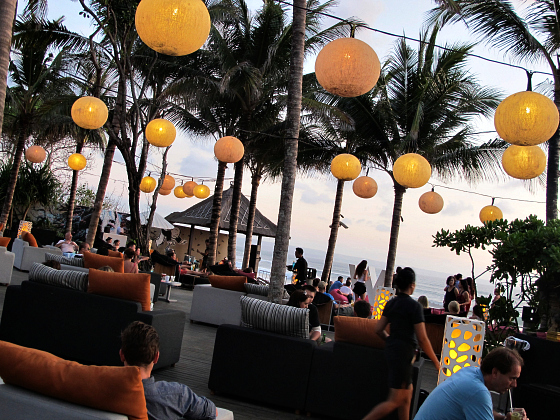 Another marvelous spot to chill out at in Seminyak area! The ocean view you get from this place is like no other. You get to indulge in the most wonderful sunset view right here at WooBar, accompanied with their selection of unique and colorful cocktails and nice music! Dinner Time Is Finally Here! The space is beautifully decorated–classy and tropical at the same time. The food served here is to die for! They serve traditional Indonesian food with a modern touch. I would definitely come back for their Puyuh Goreng Rempah (Rp. 90.000,-), amazing Javanese fried quail with curry leaves! Yum! As you can see, it’s such a lovely, lovely space! The place feels truly cozy and homey, I bet you can stay here for hours. I love how they plate their food! And of course, everything tastes as amazing as it looks. What to order? Their Pork Chop (Rp. 159.000,-) is indeed delicious. Such a satisfying meal. This place is the bomb! You can choose where to dine, either you want some outdoor pavilion or an informal dining area located close to the bar. The outdoor area looks like a garden. Such a vibrant restaurant with a great selection of food! Their Tandoori Chicken (Rp. 160.000,-) served with homemade curry powder is so good. The post Your Ultimate Guide To Seminyak, Bali appeared first on Qraved Journal.